When you need a proof of insurance before they can hire you, simply apply online to get your Certificate of Insurance (COI). All it takes is just a few minutes, and it won't disrupt your business. Get a quote today! All it takes is just a few seconds to get a quote and purchase your insurance. Our fast and easy online application will get you protected in an instant. You can do it even outside of office hours or from your phone. Businesses have unique needs, that is why our insurance is not a do-it-all, generic one. 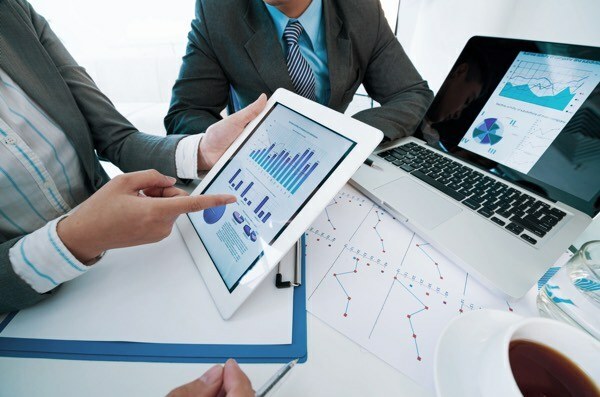 We have plans unique to your business, allowing you to save money, yet providing better coverage than traditional insurance policies can offer. Don't worry we've got you covered. We protect your business according to your needs regardless of your history. We accept your applications with open arms even if you have a lawsuit or a bad credit score. Get a quote today! Security guards work for the protection of their clients daily, and your safety is every bit as important as your clients. 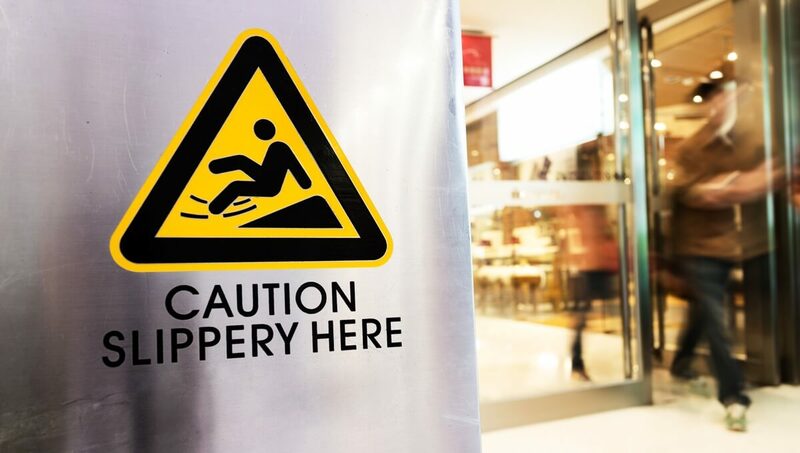 Our policies pay for injury on the job, repair of your work location in case of damage, and coverage of any of your employees should they be harmed at work or on the way to a job and cover legal costs if a client is ever unhappy with your services. General Liability insurance is a coverage that protects security guards from a variety of claims related to bodily injury, third-party personal injury, property damage and advertising mistakes. It protects your livelihood should a liability claim or an accident occur during your business operations. Rather than individual policies for property and liability, Business Owners Policy (BOP) is best. 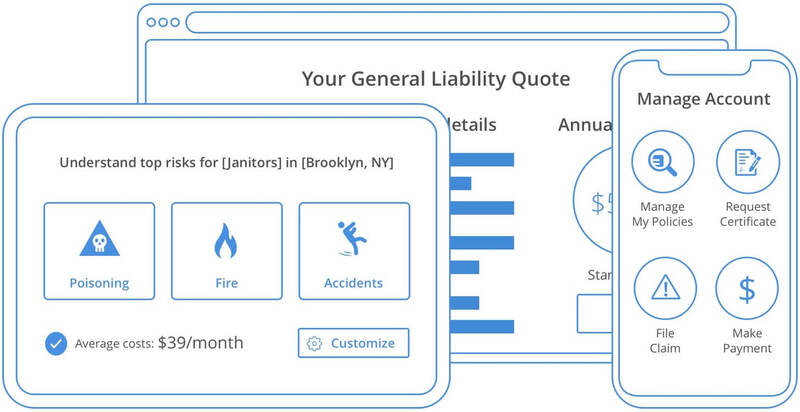 It covers damages to your building, equipment or inventory in case of fire, theft or natural disaster or possible medical expenses and bodily injury for which you're responsible. It also covers business income when you temporarily close and protection from forgery, fraud and other crimes. 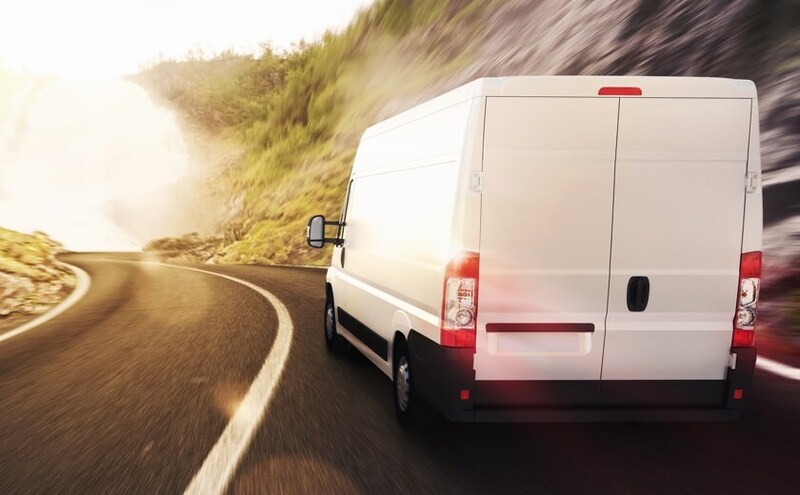 Your business relies on vehicles for your daily business operations. This is why personal auto insurance as a security guard won't be able to cover everything. Commercial Auto insurance will have better coverage and higher limits than a personal auto can in an event of an accident. The insurance will also cover collision damage costs, medical payments and damage from natural disasters. 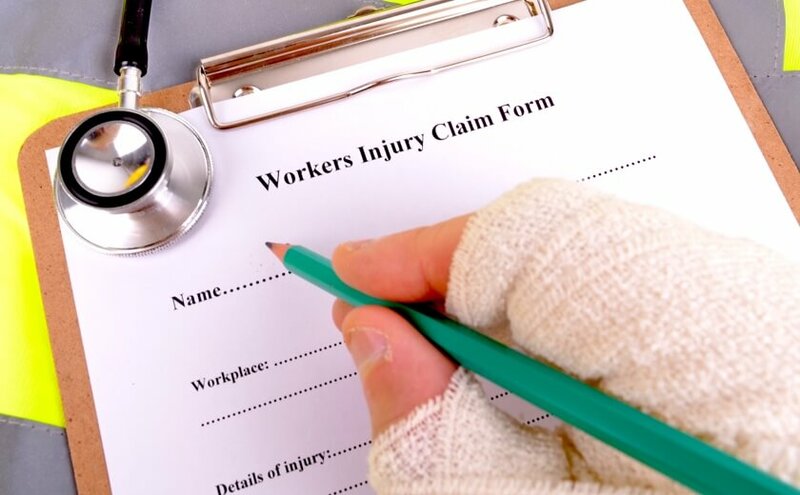 Workers' Compensation provides medical care, disability, and rehabilitation benefits to employees who got sick or injured on the job. The insurance will pay all the compensation and benefits within the state worker's compensations laws. It is a state-mandated insurance that businesses are required to carry when your security guard company meets the minimum requirements. The security guard's equipment makes up the life or death of their business. When you provide security, you need to make sure that you can protect them in the times they need it the most. 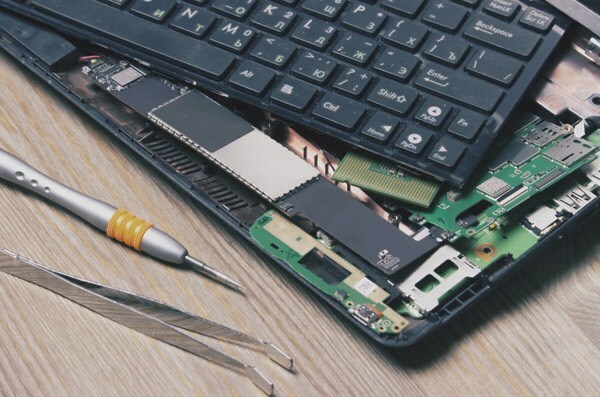 Equipment Breakdown will cover the repair or replacement of the equipment and any other property that has been damaged by the equipment. Disability Insurance will provide a supplementary payment to the worker if he or she becomes disabled and is unable to work. The disability can be from the accidents or injuries on the job as well as a debilitating illness like a heart attack or cancer. This insurance will cover some of the worker's lost salary while they were recovering from the illness or injury. Do I need Assault and Battery coverage as a security guard? Yes. Security guards are in situations where physical confrontation may be necessary. You may protect celebrities when entering a location, or protect a store or establishment where people are forcing themselves to enter these establishments without proper clearance. You, as a security guard will do whatever it takes to protect the person, or establishment and the Assault and Battery coverage will make sure that security guards are able to do their jobs without any risks. What are typical functions of a security guard? A security guard's main function is to keep safe the person and/or building that he/she is tasked to protect. Security guards provide corporate executive and celebrity protection, security for hotels, restaurants, securing banks and other financial institutions and many other locations. They also serve as gatekeepers, preventing unauthorized persons from entering a restricted area or setting boundaries like preventing people from entering a certain area like in concerts. Do I need Workers Compensation for my security guard business? Yes. Security guards put themselves on the line every day. That is why you need a security guard insurance that will provide them with medical care, rehabilitation benefits and lost wage replacement when they got sick or injured on the job. 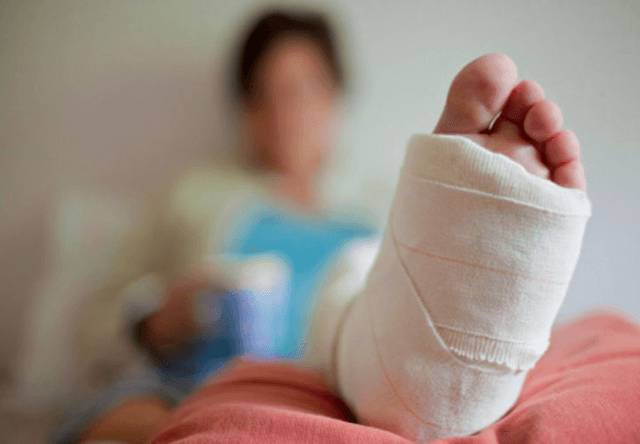 Workers' Compensation is a state-mandated insurance when you meet state minimum number of employees, than your business will need to carry Workers' Compensation. What is a bonded security guard? Being bonded means that they have purchased a Commercial Liability insurance and it lets the clients know if anything goes wrong. Being bonded helps the security guard to be legitimized. The security company will assure to the clients that the money is available for reimbursement claimants for their mistakes.